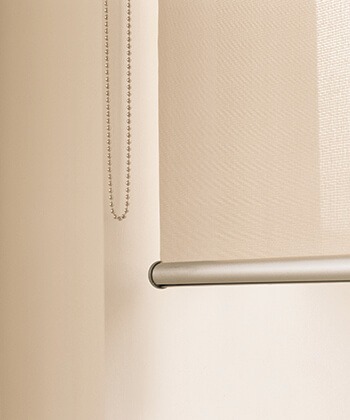 Roller blinds are a practical, easy to use product, simple in design and give a sleek look to any room. 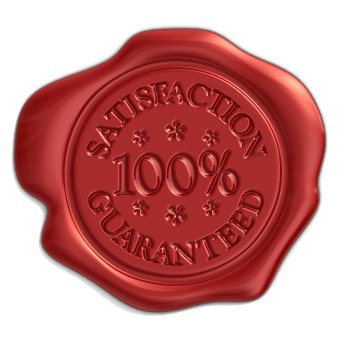 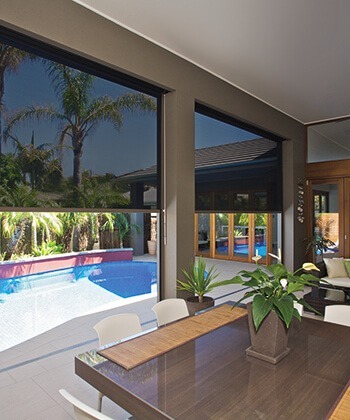 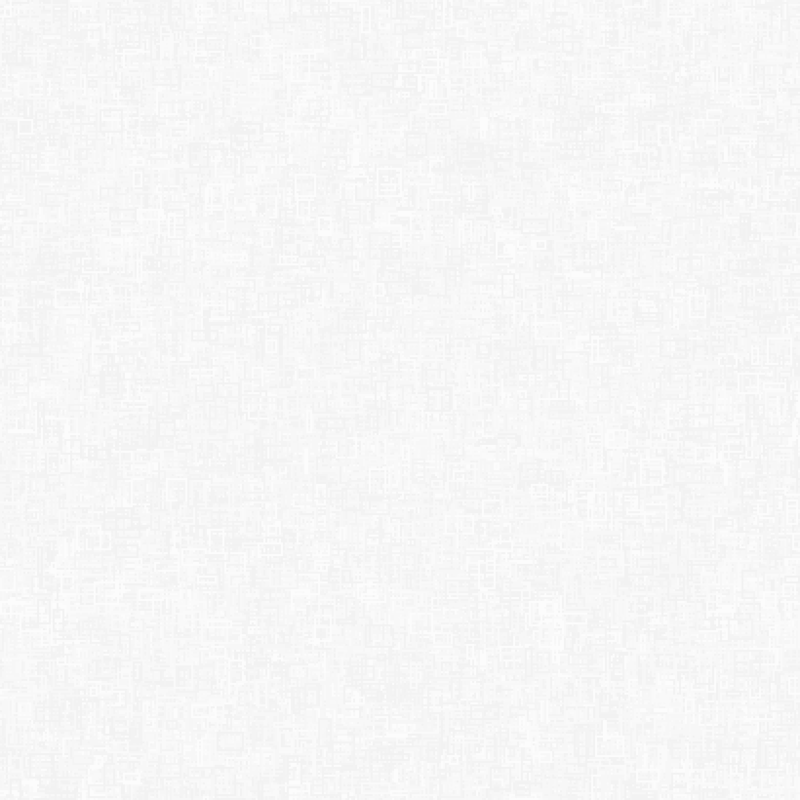 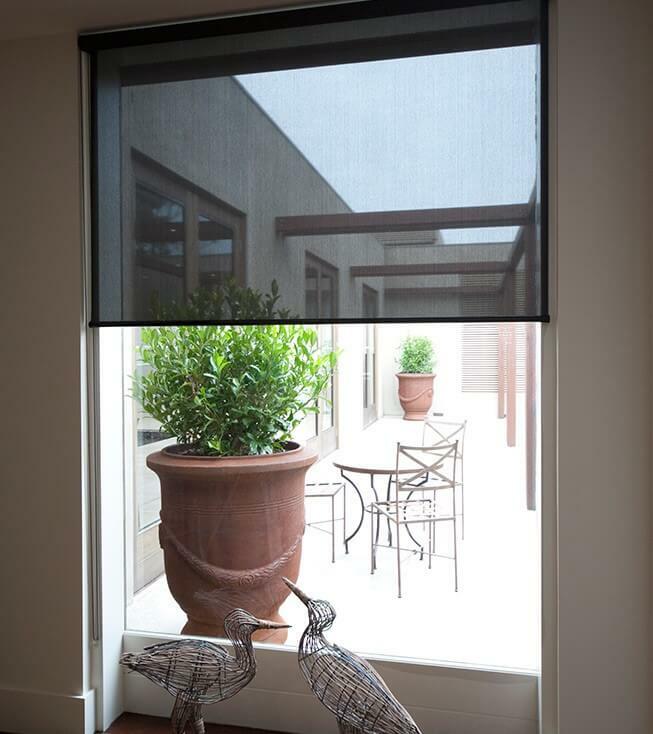 Our range of fabrics include 100% blockout, sheer, and light filtering to achieve the perfect level of light control and UV heat protection for any room. 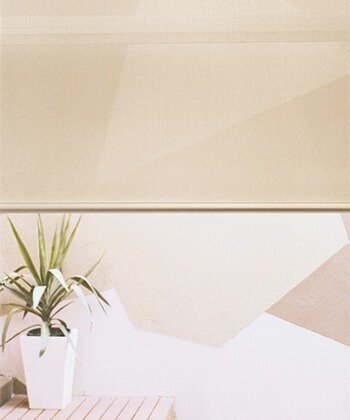 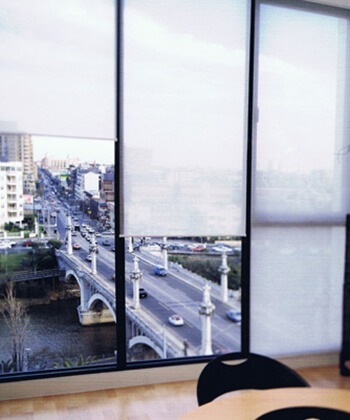 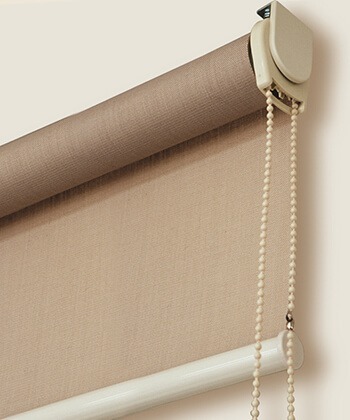 Roller blinds are a practical, easy to use product. 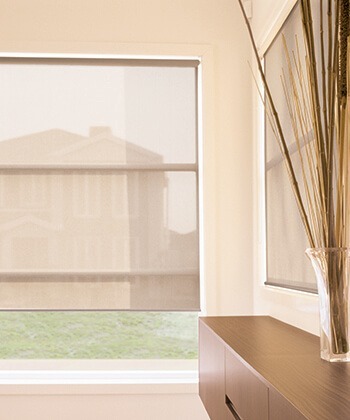 Minimalistic in design, these blinds give a sleek look to any room with a simplicity that compliments the contemporary or casual!